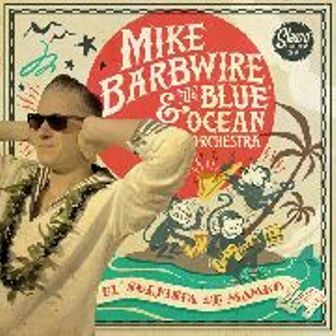 'El Surfista De Mambo' is the third release from Mike Barbwire & The Blue Ocean Orchestra. 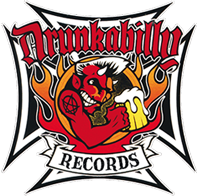 Mike Barbwire aka frontman from The Barbwires and so much other projects , we see him also in Europe with Luis Wildfire!! Col Vinyl !! In a Hardboard sleeve!! !lim ed! !